Real Madrid captain Sergio Ramos sent out a victory tweet after Wednesday?s match against Plzen. In it, he addressed Milan Havel personally, who went off injured with a bloodied nose from Ramos? arm, and apologized to him. This incident certainly did not help Ramos? reputation, but it is a good look for him to send out a personal message to Milan Havel. 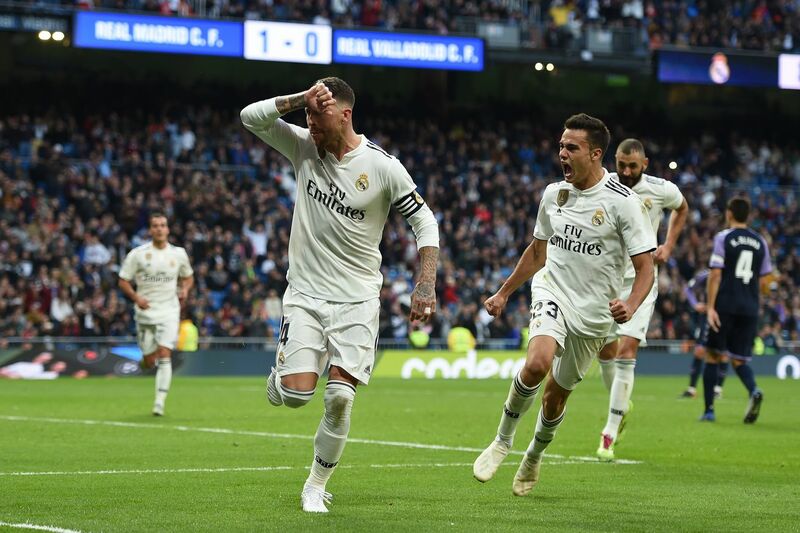 Ramos recognized that he made a mistake and at this point all he could do was apologize and wish him a swift recovery. No doubt Ramos received a lot of hate for this on social media, but this was a decent gesture at the very least. For his shortcomings on the pitch regarding conduct at times, he makes up for off the pitch and recognizing his mistakes. Karim Benzema spoke to Real Madrid?s website regarding his milestone 200th goal for the club. ?I play football to rewrite the history books and sometimes people don?t understand what I do out on the pitch. ?